Daily Manna Devotional For Champions August 5th 2018 -TOPIC: YOUR HAIR WAS LONG! TAKE IT BACK! TOPIC: YOUR HAIR WAS LONG! TAKE IT BACK! Not that long ago, Nokia was the most dominant mobile phone maker. It ruled the mobile industry for over 10 years. Nokia was so dominant that they felt they could do nothing wrong! Then all of a sudden, in 2007, the late Steve Jobs launched the I-phone and started the touch smartphone revolution. Nokia also joined the race of touch screen phones but they didn’t realize that people were interested in apps and good interface rather than the hardware alone. At that time, 60% of the phones in the world were sold by Nokia, but the sales dropped down to 10% within 2 years! Nokia was slow to respond to the new trend and soon got out of the race. And in 2013, they fired over 25,000 of their employees and shut down most of their production sites worldwide. Though they were acquired by Microsoft later that year, the company’s evaluation which was more than $50 billion, was sold out for just $7 billion. Gosh! It was such a tragic time for the company that even their CEO cried during a speech! He said,“We didn’t do anything wrong, but somehow we lost.” The biggest tech company went bankrupt just because they didn’t adopt change! Did you get that? “Change might be hard, but it’s always for the best.” Insanity is sometimes defined as doing the same thing every year in and year out, but expecting a different result! 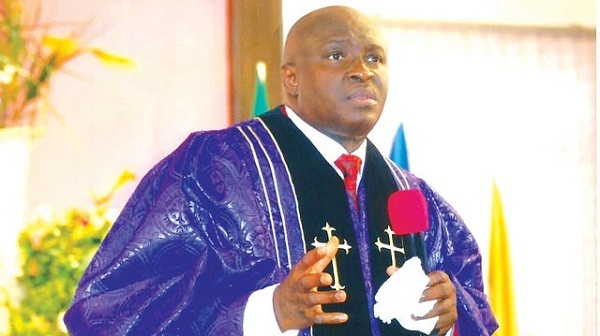 READ ODM Today 5 March 2019 By Bishop Chris Kwakpovwe - THE LAST TEMPLE! Even in your private life, always adopt change because change is growth! Learn from Nokia! Avoid tears later! Ah! The Holy Ghost wants you to DO A CHECK-UP on your life, family and ministry daily/weekly. REFUSE TO LIVE ON PAST GLORY! It is easy to move from SAMSON (shining sun) to ICHABOD (departed glory) without knowing! CHECK IF YOUR HAIR IS STILL LONG OR IF IT HAS BEEN CUT by the demonic DELILAHS of this world. Was your past better than your present? Then someone has changed your name to ICHABOD just as they changed NOKIA to NONSENSE! Pray now! Daily Manna Devotional For Champions August 5th 2018 -TOPIC: YOUR HAIR WAS LONG! TAKE IT BACK!GE-OFGARMENT NIGHT IS READY! GET COPIES FROM YOUR ODM DISTRIBUTOR NOW AND AGREE WITH ME IN PRAYERS VIA THE CLOSING SECTION OF THAT DVD! IT’S POWERFUL! Daily Manna Devotional For Champions August 5th 2018 -TOPIC: YOUR HAIR WAS LONG! TAKE IT BACK! 2. I cancel failure and shame in Jesus name. Daily Manna Devotional For Champions August 5th 2018 -TOPIC: YOUR HAIR WAS LONG! TAKE IT BACK! 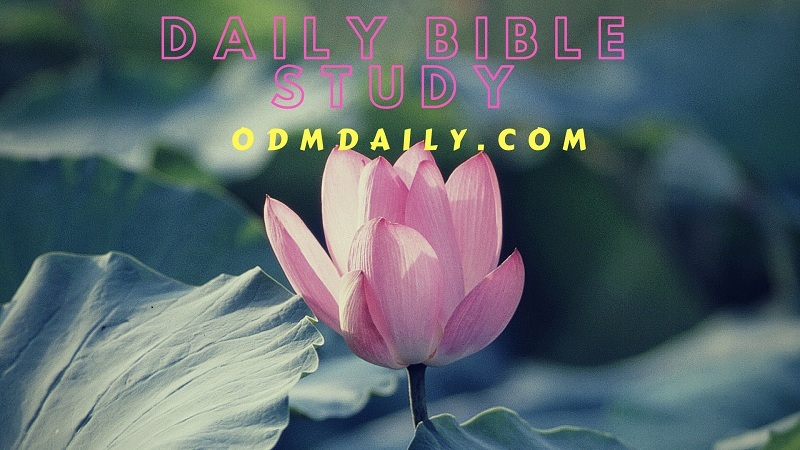 READ Daily Manna Today 24 January 2019 - THE WASTER SHALL BE WASTED THIS YEAR! 3. Lord, let my HAIR grow again! I refuse the name ‘ICHABOD’ and I refuse the title of“ONCE–UPON-A TIME” in Jesus name. Daily Manna Devotional For Champions August 5th 2018 -TOPIC: YOUR HAIR WAS LONG! TAKE IT BACK! 4. Pray in Tongues today and cancel a PREGNANCY MISCARRIAGE against an ODM user! 5. Pray about today seriously and any other issue(s)affecting your peace. Previous Post:Daily Manna Devotional For Champions 4th August 2018 – TOPIC: LORD, TAKE ME TO GOSHEN!